. ::Look At Them::. RnB Group ONE CHANCE has new single. 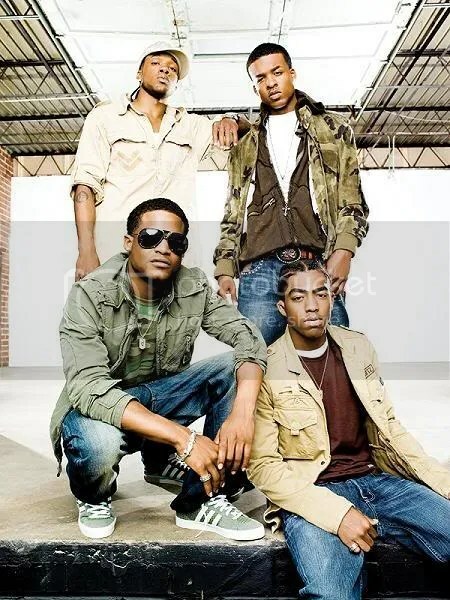 If you forgot who ONE CHANCE were , they’re the group back by R&B phenom USHER. The new album comes out this Winter 2008 . Check back for a brief interview with ONE CHANCE. We are going to try to get them on camera for you ladies that really miss the music from the boys. You are currently browsing the archives for the ONE CHANCE-new album category.